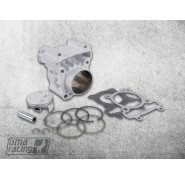 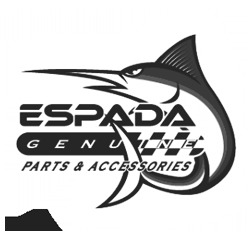 These Espada Racing big bore cylinder blocks come with all the parts you need and are ready to use out of the box! 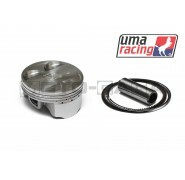 Available with either flat or high compression cast pistons. 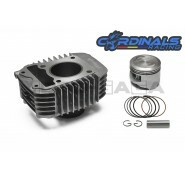 Ideal for street and racing applications. 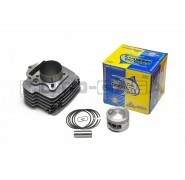 This Taiwan made big bore kit is ideal for riders on a budget who want more power from their standard engine. 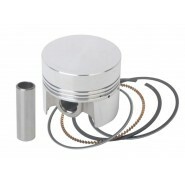 There may be a waiting time of a few days for this item. 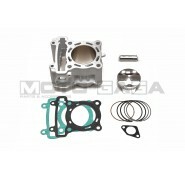 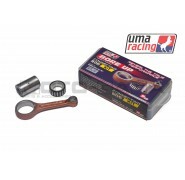 This cylinder block kit is made of a ceramic alloy material with a low friction coating on the cylinder surface. 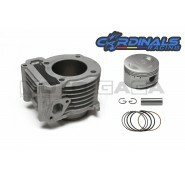 It is not recommended to bore it up further.